Milani Secret Cover Cream Concealer-When you really need to conceal rather than reveal, opt for this full-coverage camouflage cream. An ace at hiding stubborn imperfections like dark circles, age spots and scars, it’s waterproof, budge-proof and built to last. Think of it as peace of mind in a tiny, pocket-friendly jar. From everyday to evening colors, create a natural or dramatic look with these deep, rich and intense natural colors. Perfect for the everyday girl or for your beautiful bride. 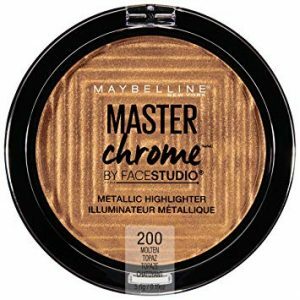 These eye shadows are highly pigmented and a little goes a long way. Super soft and easy to blend. Keep them guessing with picture poreless skin. This lightweight, oil-free liquid foundation seamlessly blends to provide flawless coverage with a high definition finish. Exclusive poreless technology helps minimize the appearance of enlarged pores, controls excess oil and renews skin natural radiance. PERFECT for Nigerian weather!